Your vehicle deserves good care so it can continue to serve you well. 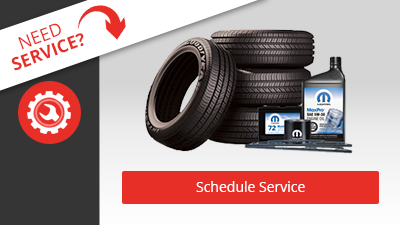 Check out our service specials to ensure your vehicle keeps you driving rather than stranded. Electricity is the lifeblood of your car, and the battery is its heart. Without maintaining your battery, you will find yourself stranded when it is least convenient. 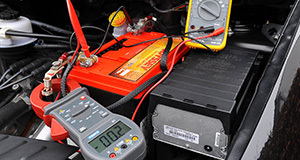 Many people think that you simply replace the battery when it will not start your car. However, for anyone who has experienced the untimely demise of a battery, you know just how challenging that can be. Replacing your battery on a schedule rather than by symptom ensures that you are not stranded, and that you do not have the cost of missing work, an appointment, the kid's game, or any other important event in your life. Many people think that replacing a battery is simple, and everyone can do it. While it is true that replacing a battery is not the most complicated of repairs, most people do not understand the differences in the batteries available, or the proper installation procedure. When a battery is improperly installed, it can lessen the life of the battery due to excessive wear on the battery posts and the extra vibration. 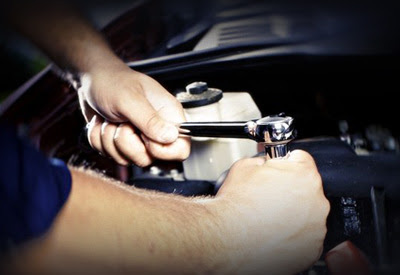 The certified automotive technicians at Chrysler Dodge Jeep RAM of Paramus are not only highly trained on every make and model, but also have the experience of handling these kinds of issues every day. That means that you will not experience the consequences of not completing the correctly the first time. Additionally, there are many variations of battery available. Our certified techs know how to evaluate what battery is going to meet your needs best based on the OEM specifications combined with your personal driving needs, such as additional power for accessories, pulling a trailer, and more. 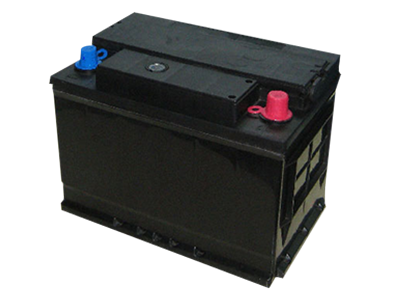 There are many types of automotive batteries available. At Chrysler Dodge Jeep RAM of Paramus, we use only OEM (original equipment manufacturer) parts, rather than the plethora of aftermarket batteries available. This is because OEM parts meet the exact specifications that was originally engineered with the car, ensuring you get the best performance from each part and your vehicle altogether.